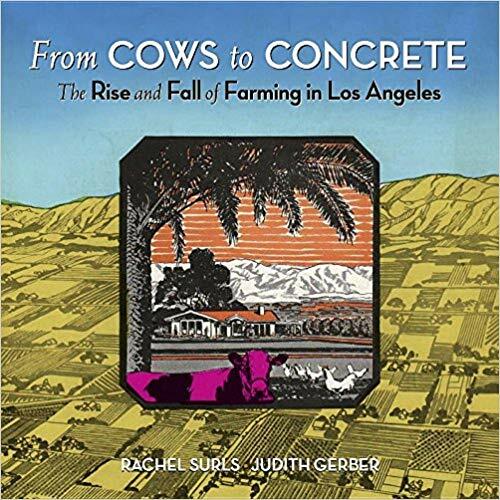 Located on a portion of Rancho La Ballona, the Rollerdrome was the earliest significant structure on that site. 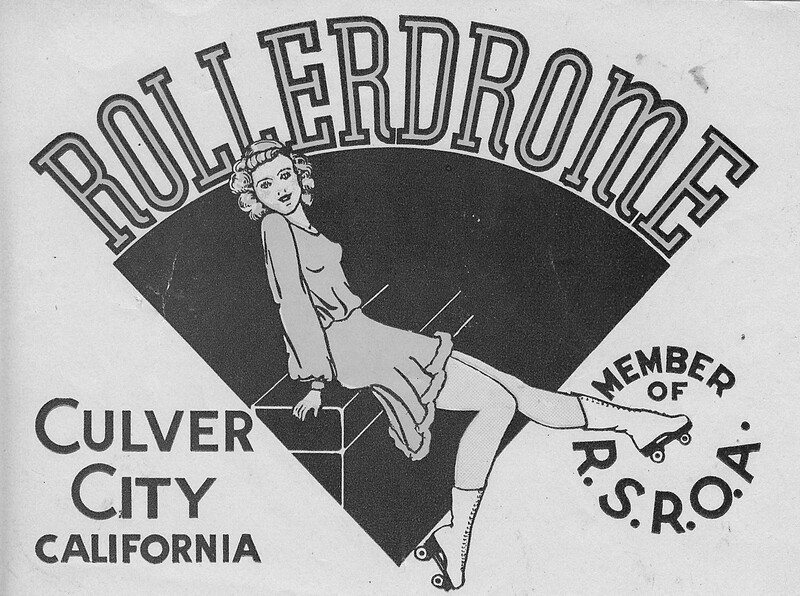 That area had been a part of Culver City’s Annexation #4, known as the 1924 “Bohemia Annexation.” The Rollerdrome, a very popular roller-skating rink, was dedicated in the late 1920s by Mayor Reve Houck. It was a wooden skating rink, equipped with an organ. The space was also used for competitive skating events. 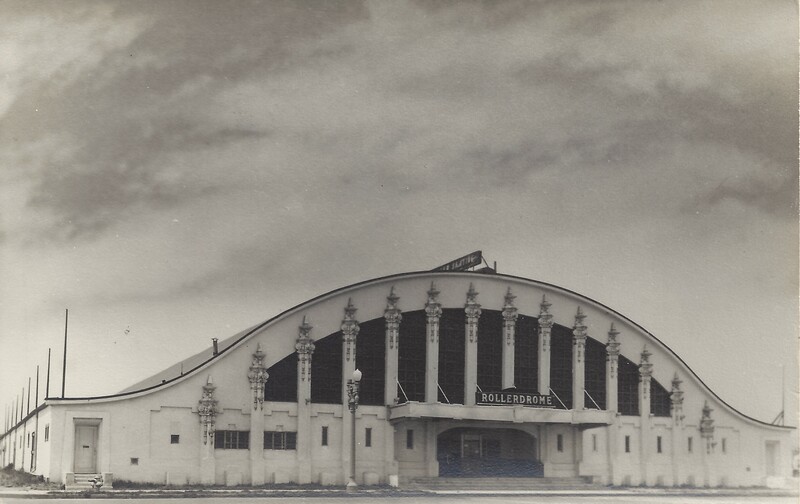 The Rollerdrome became a well-known recreational facility that appealed to skaters of all ages. 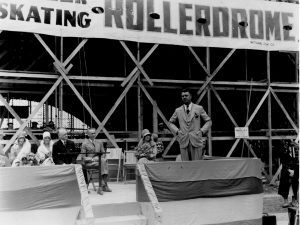 Many people, like our own Virgie Eskridge, have shared their memories of time spent at this popular roller skating rink. 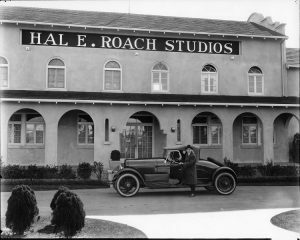 Virgie remembers Mr. Osterloh, who served as the early organist. 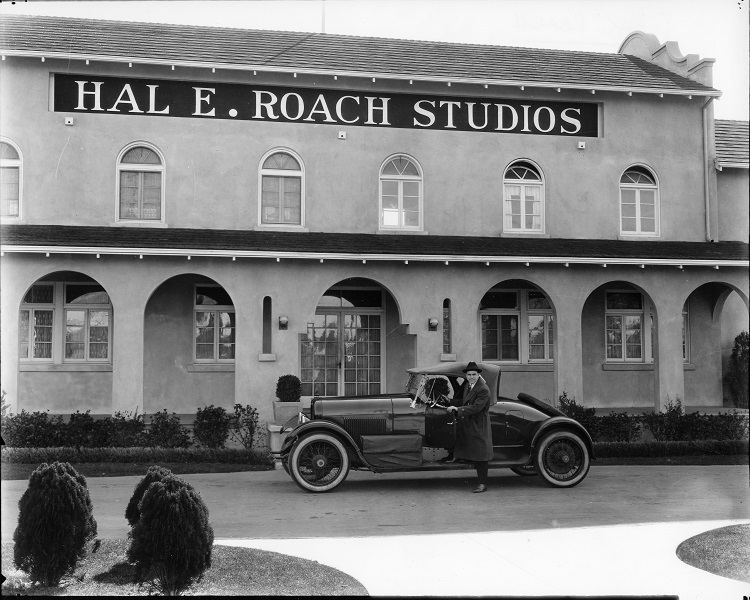 Another Society Founder, Ethel Ashby, often spoke of this historic site and its social significance to our community. 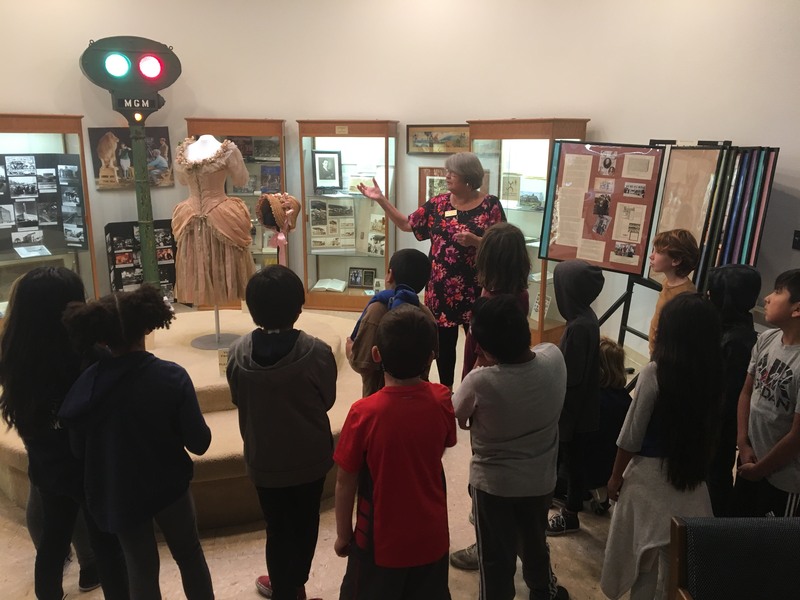 She liked to point out the “strict dress code” precluded anyone from wearing “blue jeans!” It was a favored place to meet family and friends, celebrate birthdays, or enjoy a date. Skating options like “Regular Skate,” “All Women,” “Couples,” “Solitary” (interpreted as “solo time to show off”), were announced, along with the “All Men” call, which Ethel pointed out “made all men race like a bunch of whippets. Early map of the area with several important recognizable local sites: Rollerdrome (centered), Kennel Club, Stern’s Barbecue, Fox Hills Country Club, Loyola University, Sebastian’s Cotton Club, etc. ”When the Rollerdrome was no longer viable as a skating rink, it was razed to make way for another recreational venue, a city park. 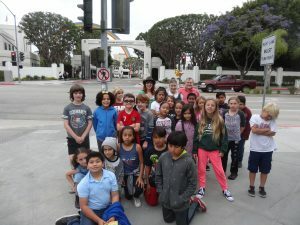 It was named for Michael Tellefson, who served as a city employee, (Chief Administrative Officer and City Attorney), and as an elected Councilmember and Mayor (1930-34). Many remember Tellefson Park became an official 1976 U.S. Bicentennial dedication. Mike Tellefson advocated for other city-owned facilities, like the Veterans Memorial Building (1950), and he negotiated important contracts, like our sewer contract with Hyperion in 1951. His portrait hangs in the Mike Balkman Council Chambers at City Hall, and a Culver City street is named Tellefson. Mr. Tellefson and his wife lived on Irving Place. 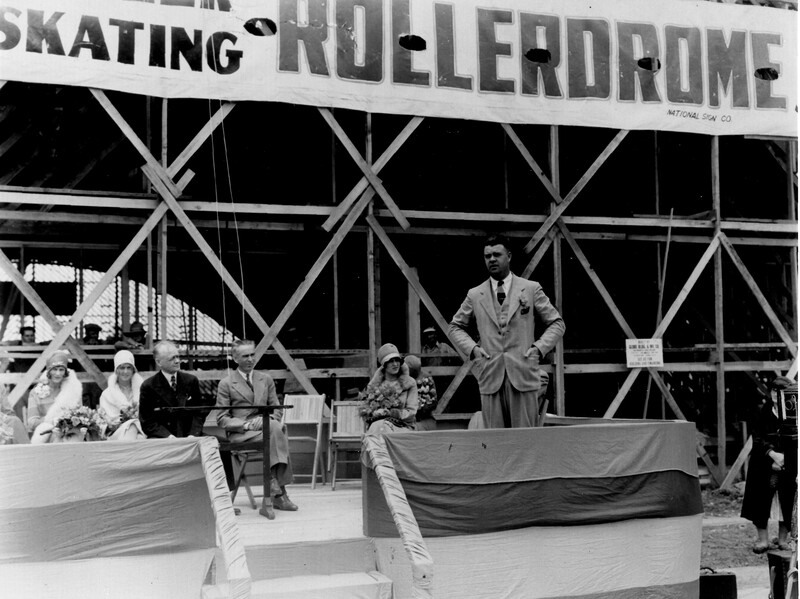 Culver City Mayor Reve Houck, is pictured seated in the light suit during the ceremony to celebrate construction of our historic Rollerdrome in the late 1920s. 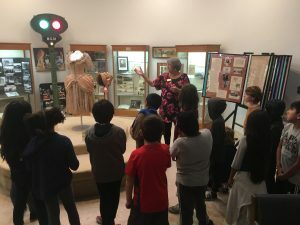 Houck was also an advocate for Victory Park, Culver City’s first park, and the financing of the first city bus, which led the way to establish Culver City’s bus system, the second oldest in the state. 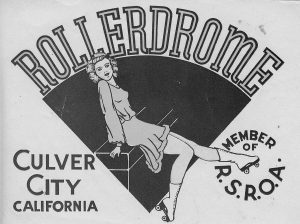 We look forward to marking the Rollerdrome site as the Society’s Historic Site #14. Watch for an announcement of the marking date soon! 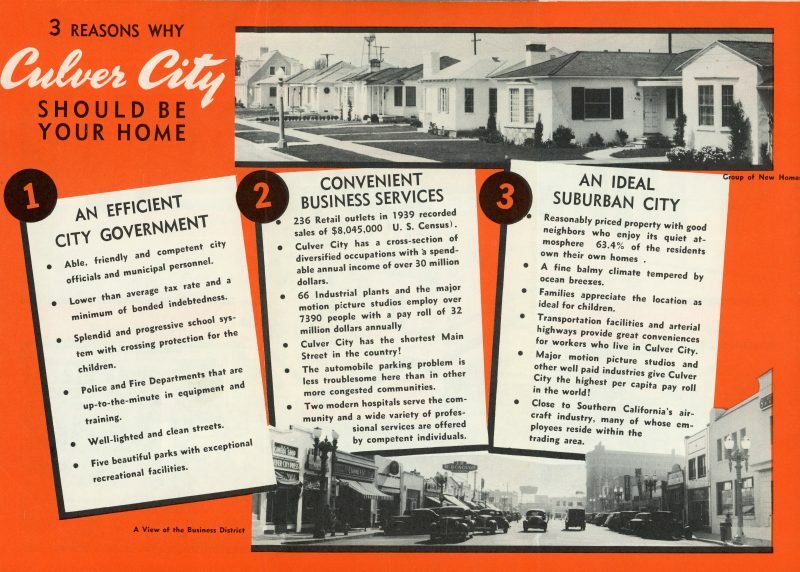 One of the great joys of being your city historian is the ability to share items like this vintage pamphlet. 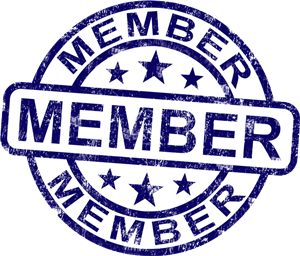 Many gifts to the Society bring our history into focus with pictures, which is “painless education” at its best! 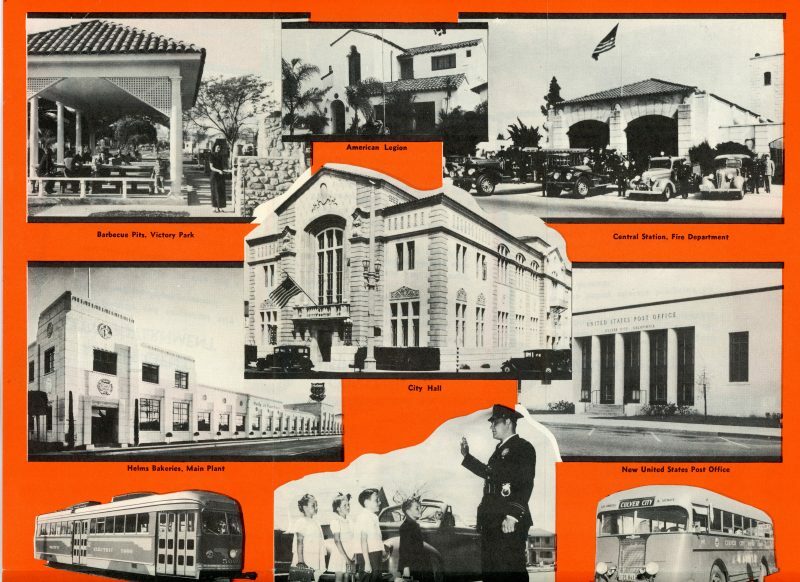 These scans from an early Culver City Chamber of Commerce brochure offer a look back to the 1928 City Hall, first Fire Station in Downtown Culver City, Culver CityBus, other transportation, Main Street, and a “group of new homes.” It also illustrates the point that our entry to the current City Hall honors the facade of its 1928 predecessor on the same site. 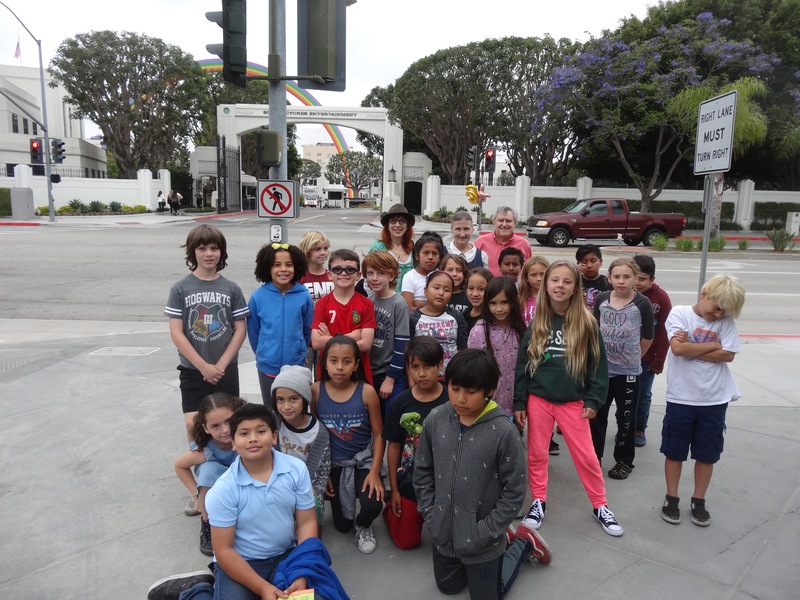 We see our Culver City Police Department interacting with children, and we are reminded of the Helms Bakeries history, which included supplying bread to the nearby 1932 Olympic Village. Picnics in Victory Park, now Dr. Paul Carlson Park, are a long-standing tradition. If you can identify the street where the “group of new homes” are show below, please email the Society, to my attention!